Ultra-high-molecular-weight polyethylene (UHMW) is commonly used in stainless steel sluice gate seat-seal designs. The UHMW seat is placed on the gate frame and either a round neoprene rope, cord, or flat piece is used to squeeze the slide, thereby minimizing leakage, but also adding friction. The top and side seals are a combination of UHMW and neoprene, whereas the bottom seal is only neoprene. 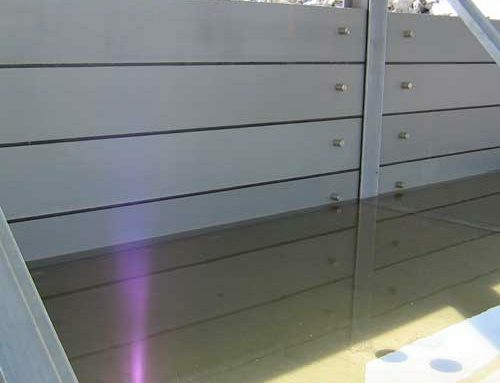 The end result are leakage rates that are in compliance with AWWA standard for sluice gates (AWWA C-561 establishes leakage of no more than 0.1 GPM/foot of wetted perimeter for seating and unseating heads). 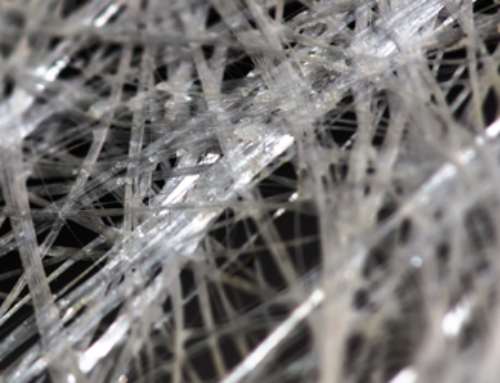 Leakage: The compression of the rope, cord, or flat sponge rubber used in the design that minimizes leakage also increases the coefficient of friction considerably. This seal design therefore relies on the resilience of the neoprene to achieve a “self-adjusting” seal feature. When closing action occurs, the force applied by the lift can slightly deform the flush bottom seal. 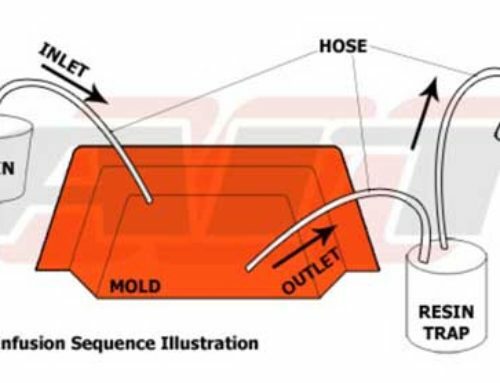 When the resilient seal is attached to the frame and compressed, the natural deformation causes the bottom seal to pull away from the side seal resulting in a potential leak path. 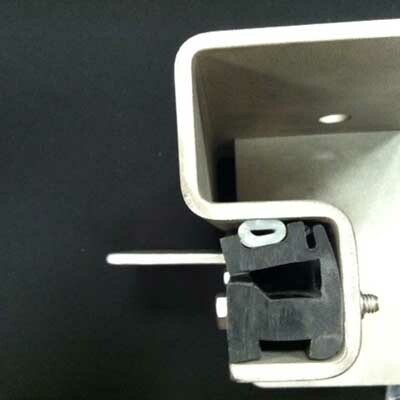 Corner assembly for UHMW seat-seal gates is a challenge, as UHMW cannot be bonded/glued to itself or other materials. 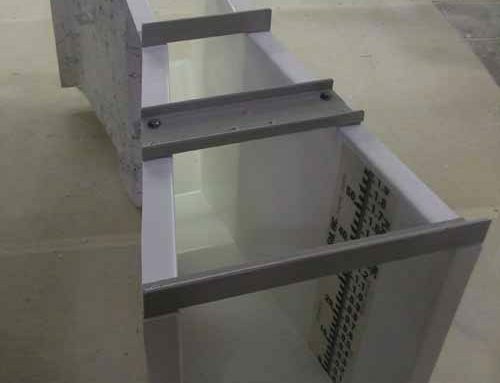 The corner joints of UHMW seat-seal gates may not achieve a continuous seal, thereby allowing the potential for leakage at the four corners. The joint is sealed with a caulking or “goop” which by its respective nature will not be reliable over an extended period of time. Operating: This compression adds resistance to the operation of the gate throughout the entire vertical travel, such that the effort required to raise or lower the gate is done so with a constant friction. Maintenance: If the seals on a UHMW seat-seal gate ever need to be replaced, the structure in which the gate is located must be de-watered for access to the gate frame. 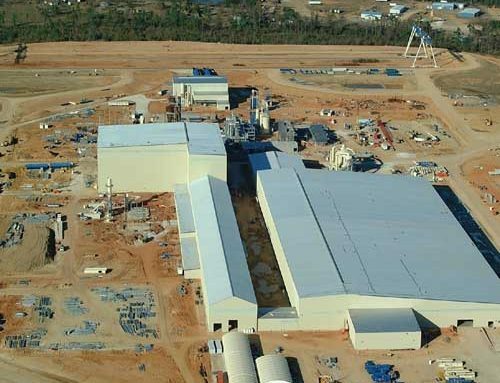 A slot is required in the UHMW to retain the rope seal. Real world application results in the slot functioning as an entrapment zone for the collection of debris. The longer a product of this design is in use, the more substantial the collection of debris becomes, which clogs the slot, prevents flexing of the UHMW, and interferes with proper operation of the rope seal. Plasti-Fab uses a virgin neoprene J-seal and wedged bottom seal mechanically fastened to the sluice gate. Neoprene forms a true seal that has high resilience and durability, and will bridge or gap over small debris. Mounted on the opposite side of the gate is a UHMW low-friction sliding surface which helps to reduce the lifting force required to move the gate. As the gate starts to open, the seal is released from contact with the frame. This allows the gate to move freely in the guide with lower operating forces. The adjustable wedging bar in the guide allows the gate to be fine-tuned to achieve the lowest possible leakage rates. 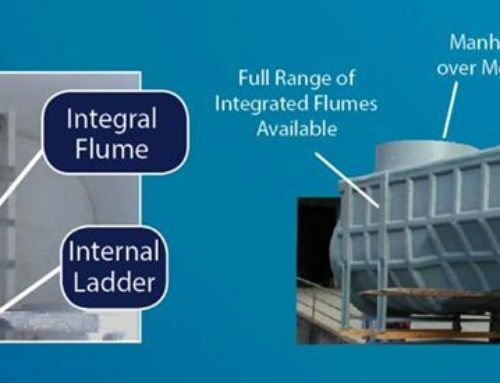 The end result is leakage rates that are much less than the AWWA standard for sluice gates (AWWA C-563 establishes leakage of no more than 0.1 GPM/foot of wetted perimeter for seating and unseating heads). Leakage: The Plasti-Fab Heavy Duty Titeseal (HDTS) gate design incorporates a field-adjustable, tapered-closure, wedging system that allows the end-user to adjust/compress the seals to achieve near-watertight closure, but allows the seals to relax as the gate is opened. 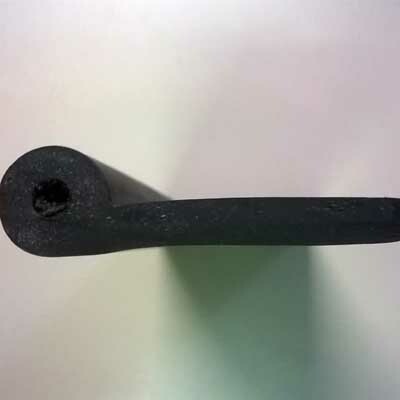 Plasti-Fab will not use sponge rubber, which has low compression set characteristics and low tear strength. Consequently, designs such as the Plasti-Fab HDTS gate that incorporate resilient neoprene J-seals are also inherently “self-adjusting”. 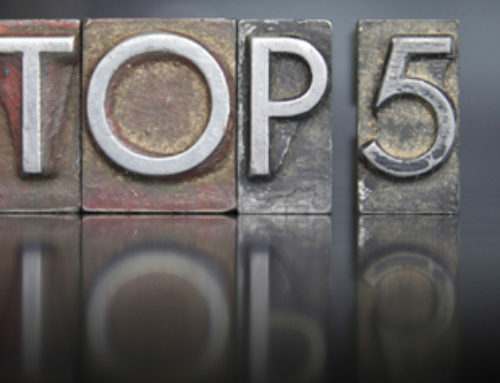 Operating: Optional Teflon-clad seals provide a very low coefficient of friction, plus the seal material is the same on all four sides so it can be bonded securely at the corners. When the gate is opened and the seals are relaxed, the friction coefficient is negligible and operation of the gate requires less effort. Maintenance: Since the seals are on the gate, users will have ability to replace the seal without de-watering the structure. Any other additional maintenance should be minimal, if anything at all.